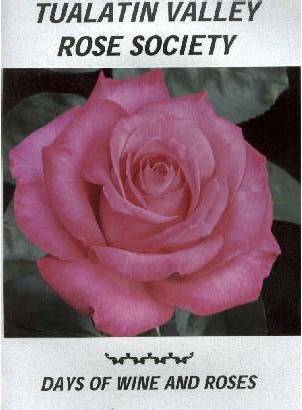 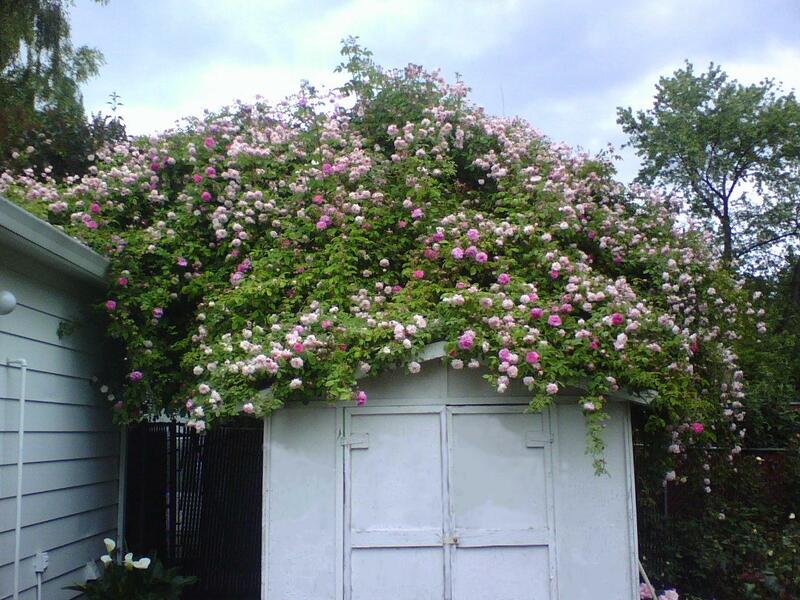 The Tualatin Valley Rose Society was founded in 1982 in Hillsboro, Oregon. 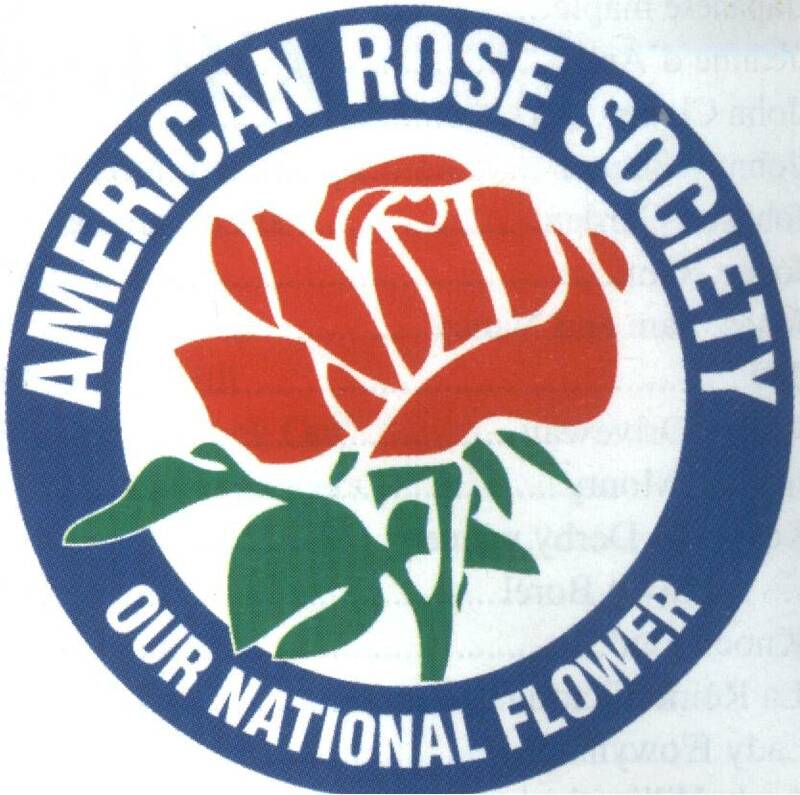 The organization exists to promote the cultivation and apreciation of the Rose, which is the national flower of the United States of America. 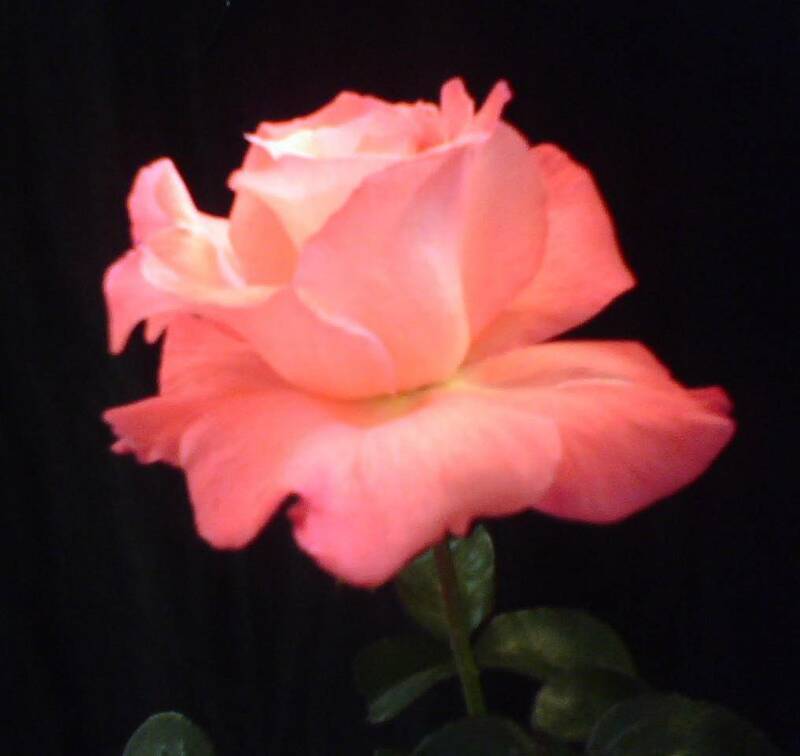 This site is best viewed with screen resolution of 1280 X 1024 or higher resolution. 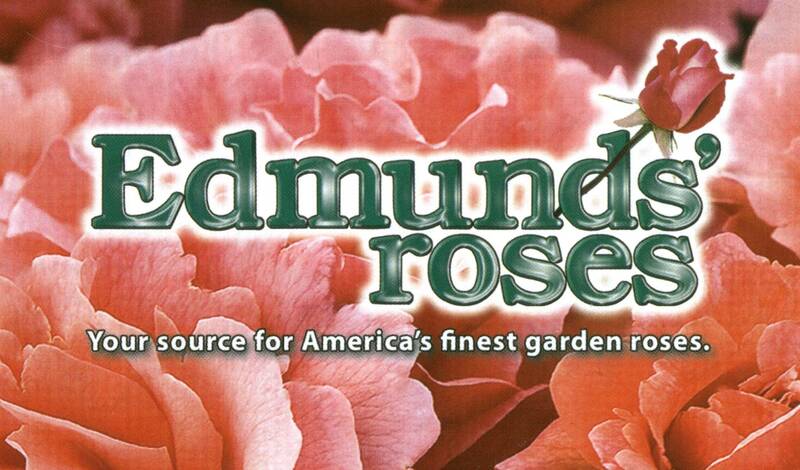 Copyright notice: Images on this web site are copyrighted by the American Rose Society and / or various individual members of the Tualatin Valley Rose Society, are their exclusive property, and are used here with their permission. 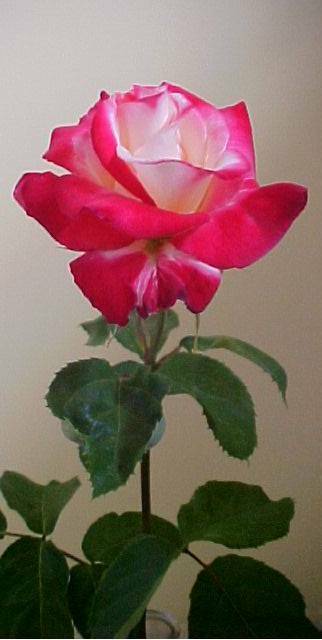 No reproductions are allowed without permission.